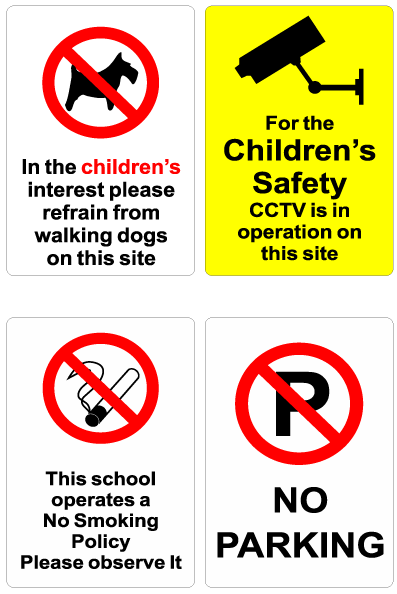 Welcome to Signs 4 Schools. 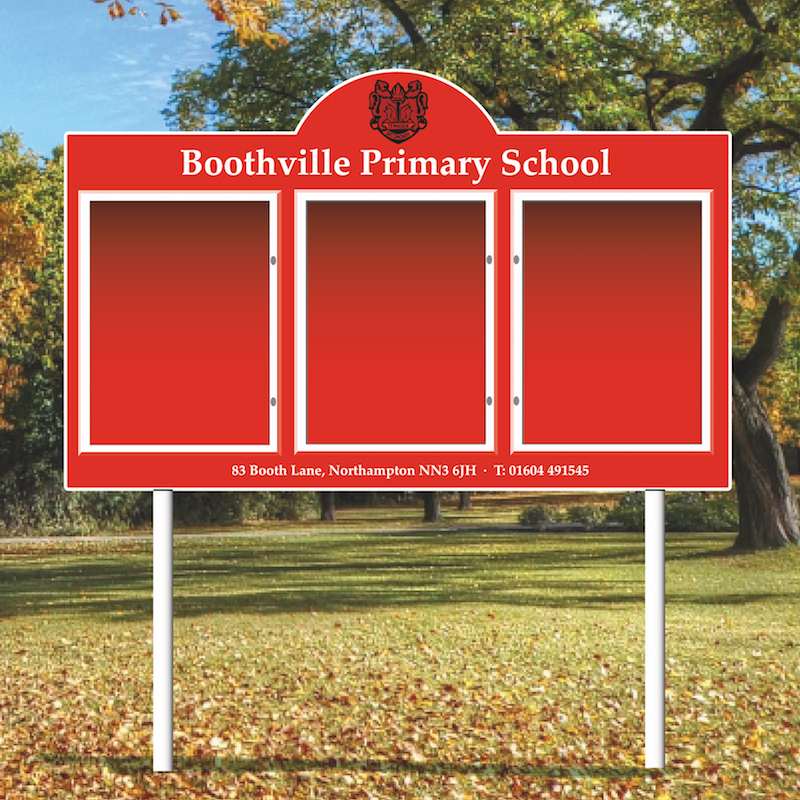 We are an established supplier of signs and noticeboards with a vast knowledge of the industry. 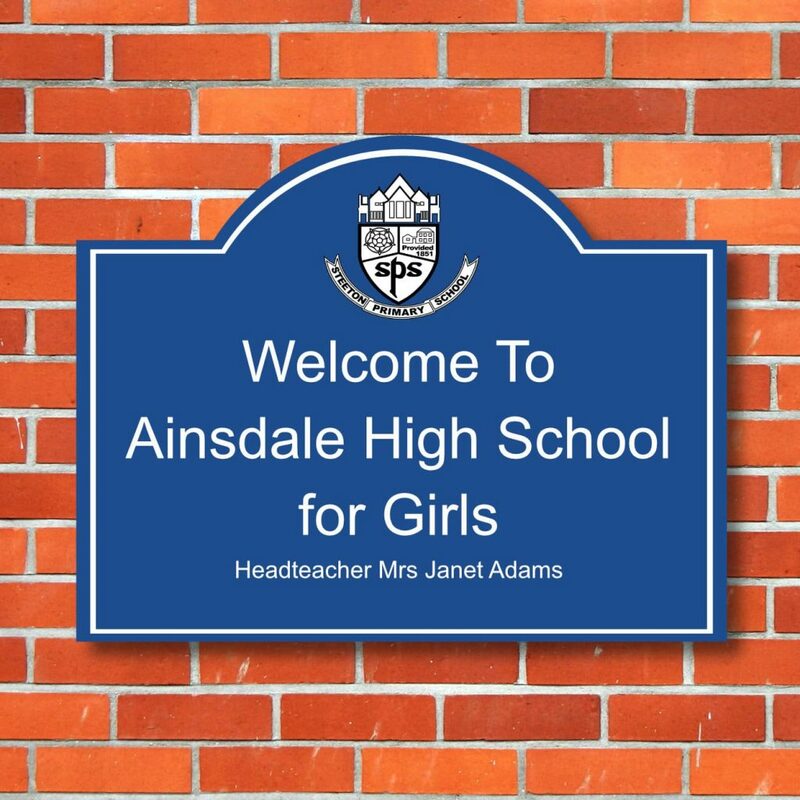 We have a wide customer base supplying signage and noticeboards to schools, nurseries, colleges, higher education establishments and local authorities across the whole of the UK. We are customer focused with our primary objective being to provide high quality signage and noticeboards to welcome, inform and direct your visitors whilst at the same time, complimenting and enhancing your environment. 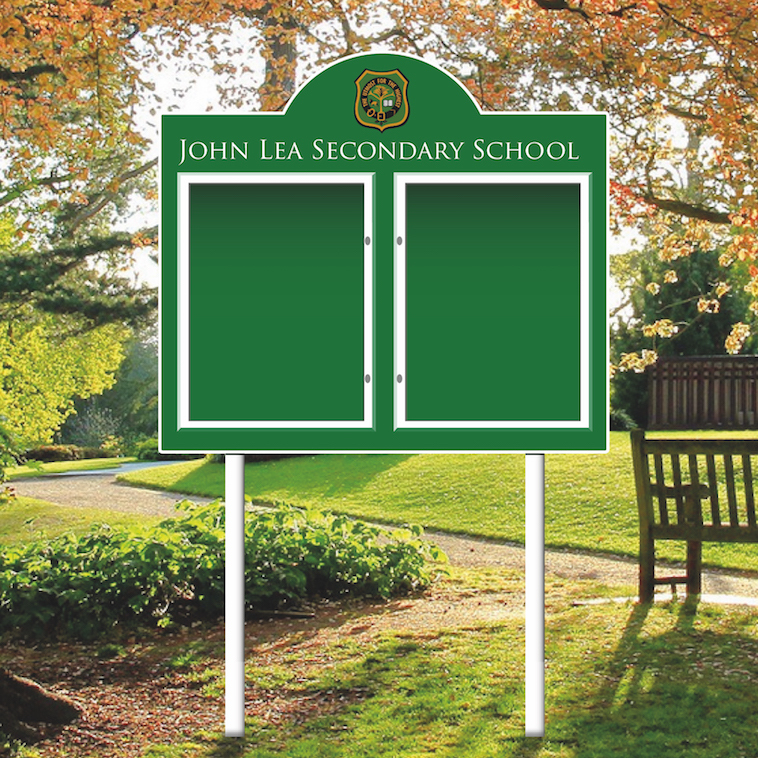 We have a wide range of standard signs and noticeboards to suit your requirements and we also specialise in bespoke products. 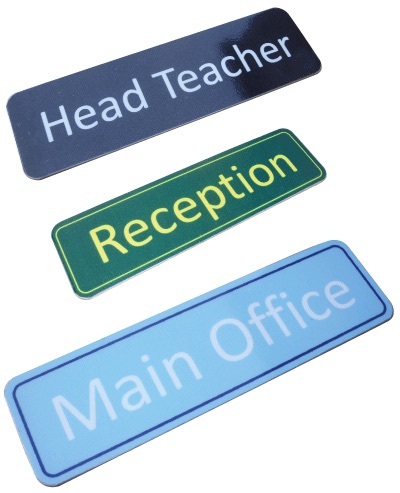 There’s many reasons to choose Signs4Schools when it comes to ordering new signage. 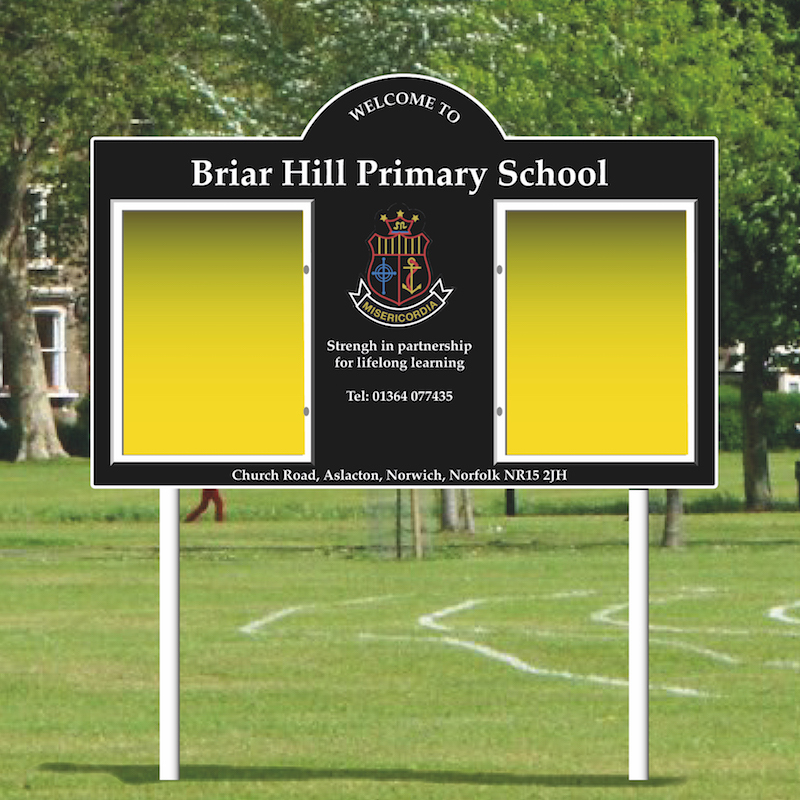 Not only are we a family business whose priority is customer satisfaction and product quality, but we also strive to bring you the best signage products at the best prices possible. 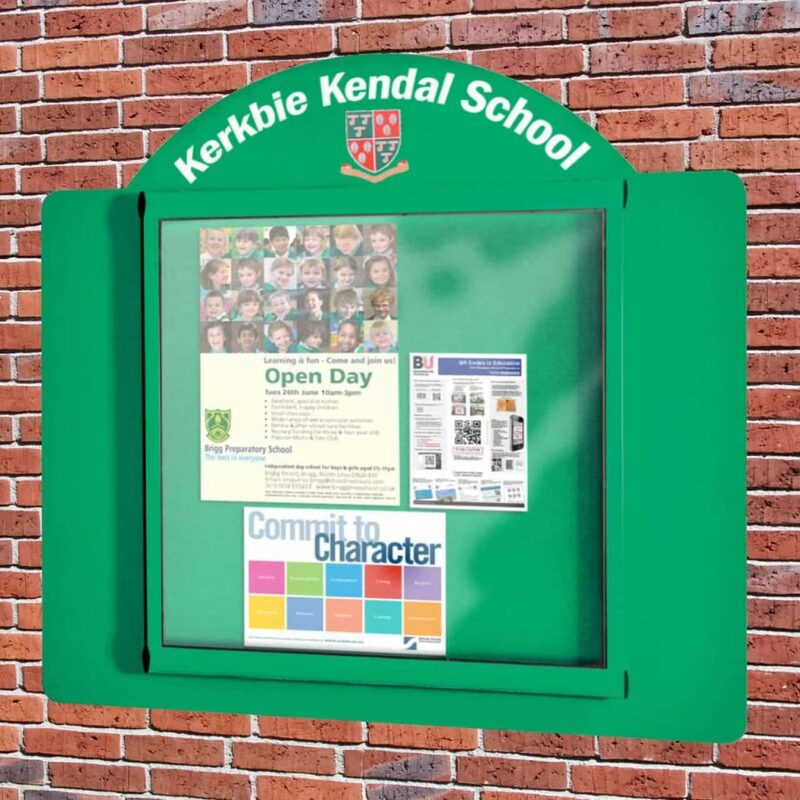 Whilst our most popular products are the flat plate and post mounted signs, we also have a comprehensive range of display and presentation products. 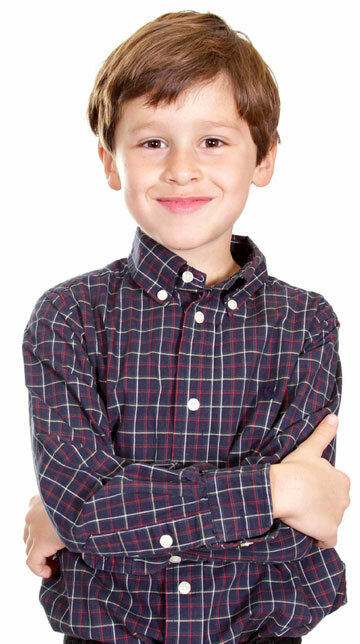 We offer an instant 28 day credit account facility to schools and government founded organisations. We proudly support British manufacturing. All our products are made right here in the UK. 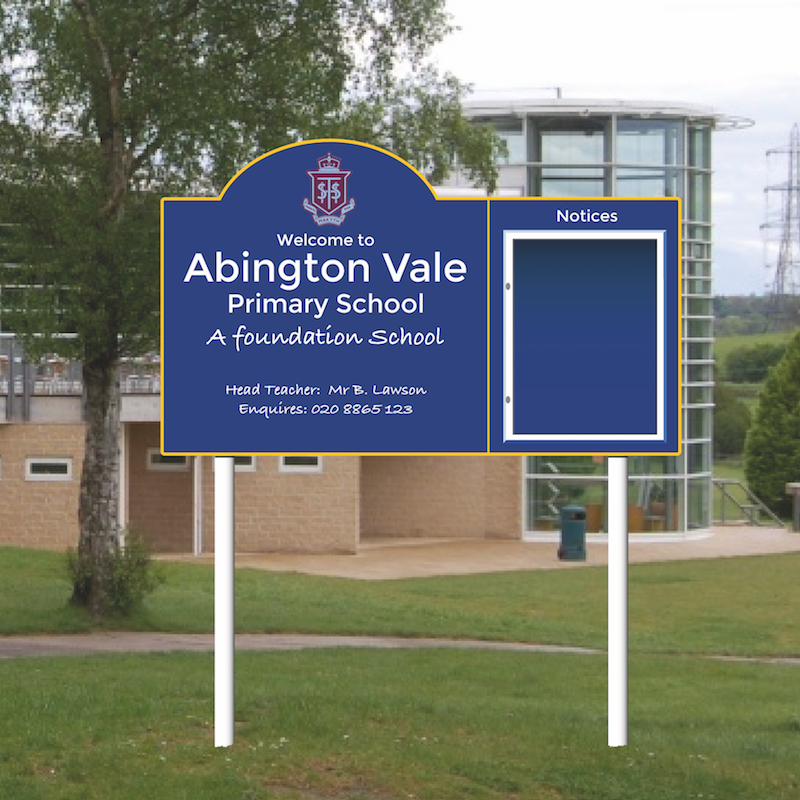 Our signs are 100% weatherproof using sun safe inks, vinyls and laminates. 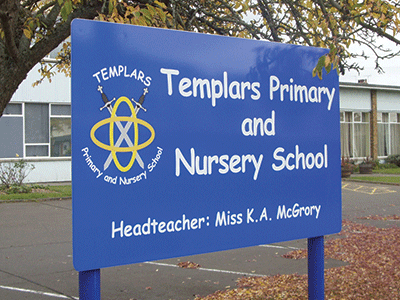 Signs can last for at least 10 years when cared for.